The Bulgarian Academy of Science is the National Academy of Bulgaria, established in 1869. The Academy is autonomous and has a Society of Academicians, Correspondent Members and Foreign Members. It publishes and circulates different scientific works, encyclopedias, dictionaries and journals, and runs its own publishing house. 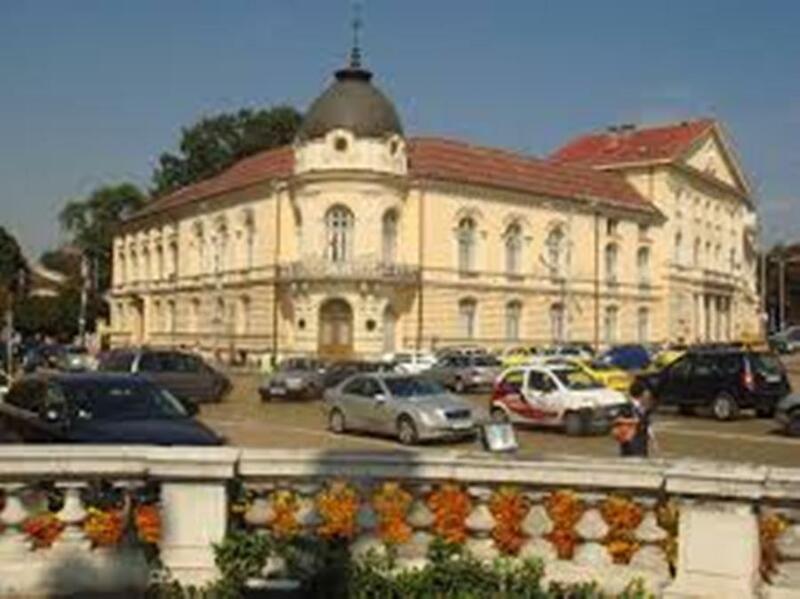 The Bulgarian Academy of Science was founded as the Bulgarian Learned Society in September 1869 by Bulgarian exiles in the house of Varvara Hadzhi Veleva in Braila, Romania. The first statutes were accepted on 29 September and Nikolai Tsenov was elected president of the Bulgarian Learned Society. The Society began publishing a journal in 1870 and nine years after its foundation, in October 1878, the General Assembly of the Society voted to move the headquarters to Sofia, the capital of Bulgaria. By 1882 the Society had resumed functioning after a short break. Vasil D Stoyanov, who had been elected as Secretary when the Society was founded in Braila, Romania, was now elected as President. The Society began negotiations for a site for a building in Sofia, which was provided by the city council two years later. In 1884 the areas covered by the Society were extended to include some natural sciences, but at this stage mathematics and the physical sciences were still not among the Society’s interests. At this time the Society came under the patronage of His Royal Highness the Bulgarian prince Alexander I. On 5 October 1890 the Society laid the foundation stone for a building in Sofia, which was completed in March 1893. 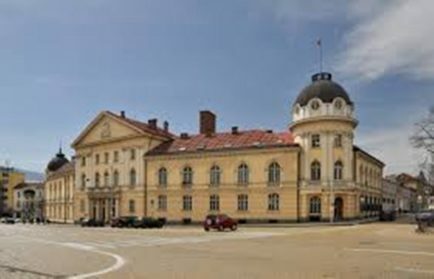 In 1944 the Academy buildings were damaged by shelling during World War II and the Academy had to suspend its activities. Reorganisation in 1945 saw plans put in place to found a number of new scientific institutes as part of the Academy. The first institutes were set up in 1946 and the Institute of Mathematics was founded in 1947. It was renamed Institute of Mathematics and Informatics in 1995. 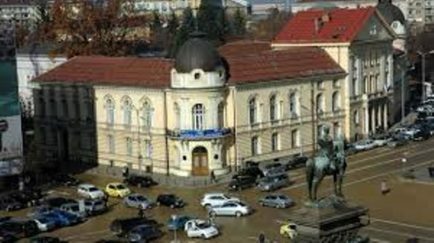 By the time that the Institute of Mathematics was set up, the Academy had again been renamed, going back to the Bulgarian Academy of Sciences. You can also read about Alexander Batenberg square in Sofia.